Using sensory details in writing helps to bring our stories to life. Take a look at our activities to help your pupils add extra sparkle to their stories. CUPPA has arrived at PTS! 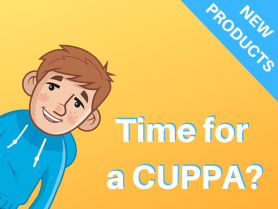 Created by Ross McWilliam, the CUPPA series of books is perfect for helping pupils to develop their confidence and resilience. 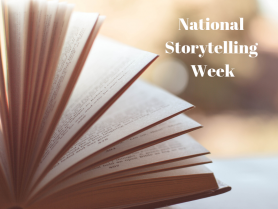 National Storytelling Week is a great opportunity to get your pupils involved and engaged with storytelling. Check out our cross-curriculum activity ideas. 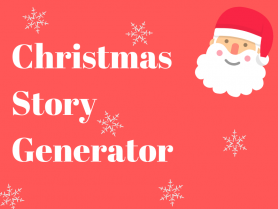 Following the success of our World Book Day and Halloween Story Generators, we’ve created a new Christmas one. It helps pupils to develop writing skills. 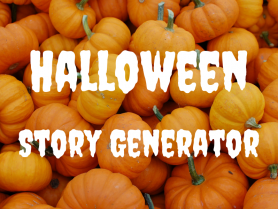 It's really simple to use the story generator; just follow each step to build the components of your Halloween stories and then write them out in full. 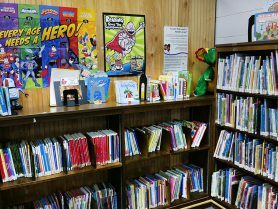 It’s International School Library Month! Take a look at our latest blog post, focussed on International School Library Month, to find out how to get your pupils involved with this great event. 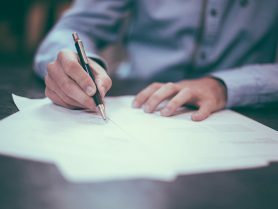 Creative writing and handwriting are both key skills that pupils develop during their time at primary school but they are sometimes under-valued. We’ve pulled together some of the benefits that these skills can help to develop, as well as some ideas and resources to support you in engaging with your pupils. Today (23rd April) is the day when we celebrate the life of William Shakespeare, poet, playwright and actor, and perhaps the greatest and most famous English writer of all time. Not a bad epitaph considering he died over 400 years ago! In this article you can find a Shakespeare timeline and some brilliant activities. 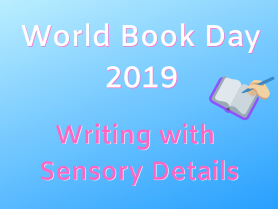 What better way to spend World Book Day on Thursday 1st March than by instilling a love of storytelling in your pupils and developing their writing skills? Use our story generator to help your little writers to plan and develop their own stories. We’ve also created a handy free PDF version of this activity. 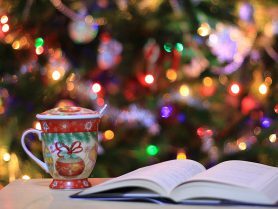 We’ve picked out a few of our favourite Christmas books, for a range of ages and abilities, to help you make Christmas even more special for your class.